Tattica: Can Solá's 3-5-2 work in MLS? 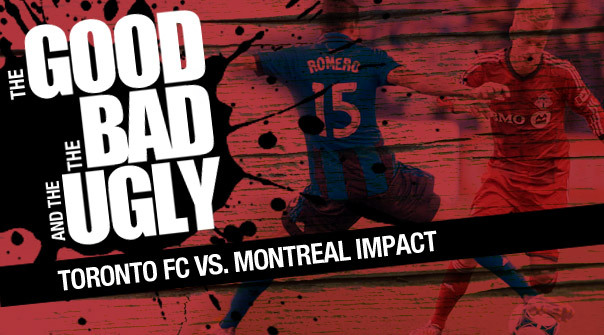 In their home opener, the Montreal Impact played host to Canadian rivals Toronto FC as part of Major League Soccer's rivalry weekend. The Olympic Stadium, with 37 896 people, was the venue. 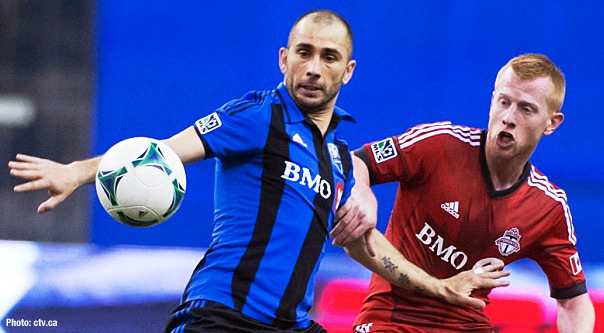 Impact head coach Marco Schällibaum made one switch to his starting XI. Andrés Romero made his first start of the season as a right midfielder. The rest of the squad made their third straight starts. I enjoying seeing when youth teams try to play Futbol not just kick & run. Play with a purpose not always just to win but develop the kids.